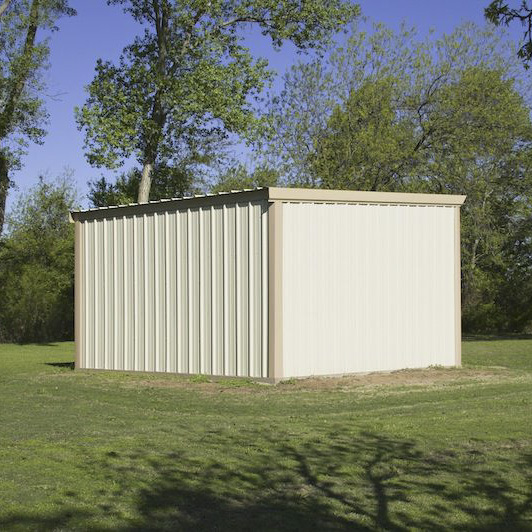 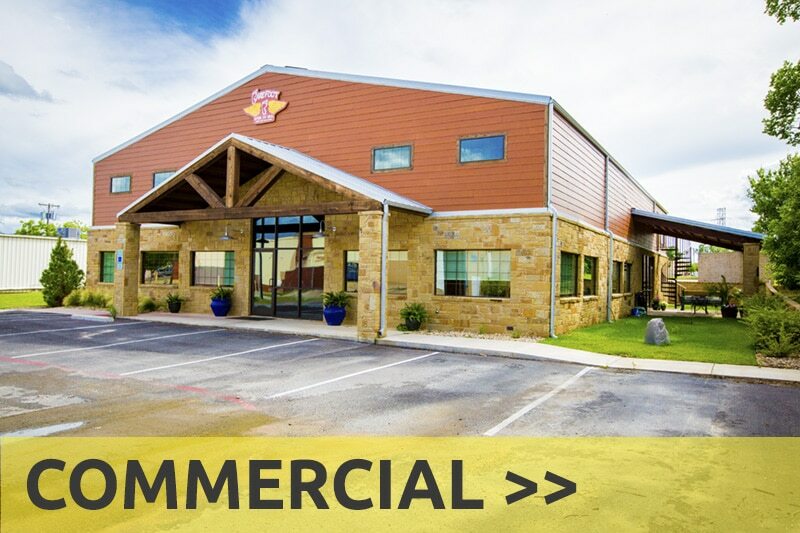 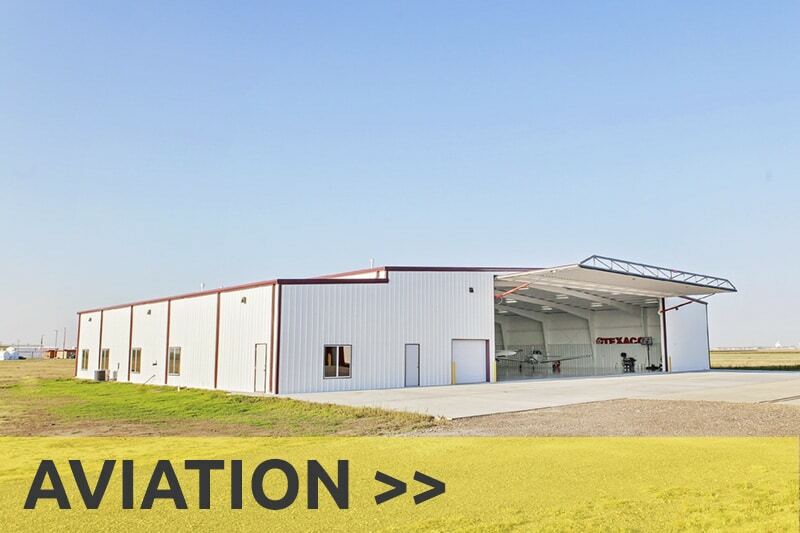 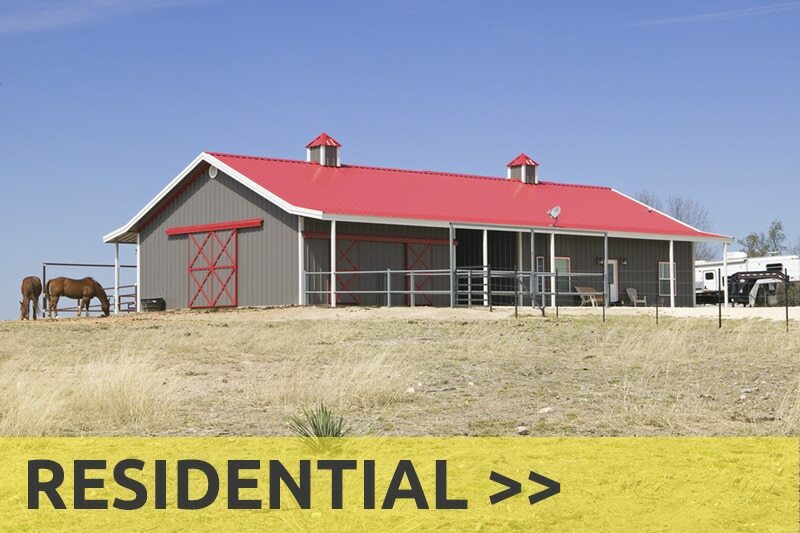 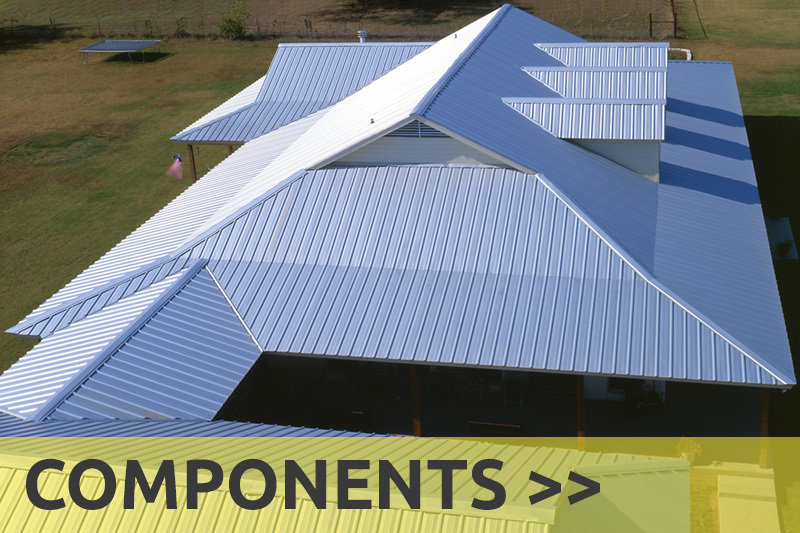 Whether you need a shop building, garage, or carport, Prime can provide you with a great looking building that is weather resistant, pest resistant, durable, cost-effective, and expertly designed to fit your specific needs. 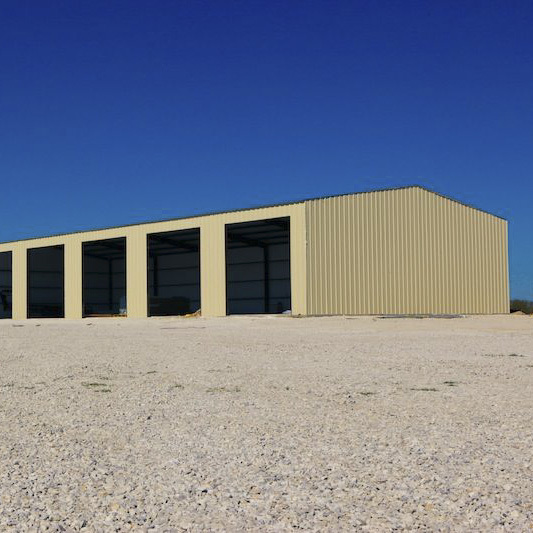 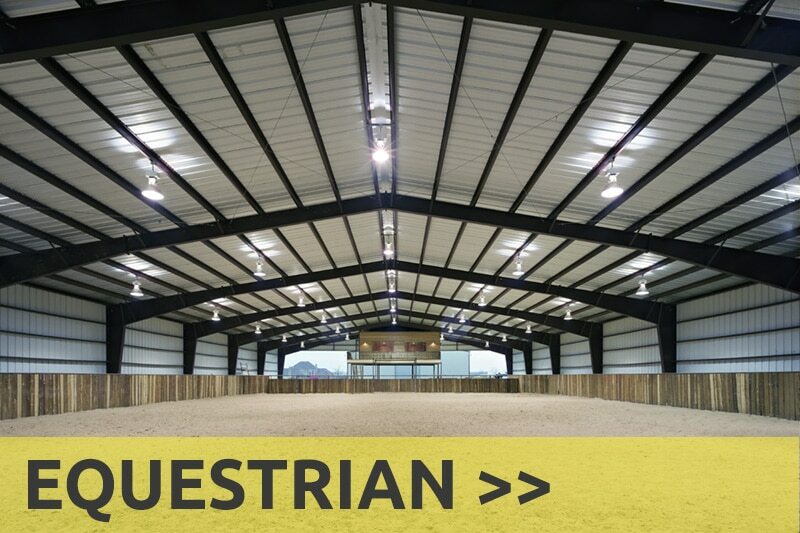 We will custom design your building to fit your specific needs and supply you with a building package, a complete set of engineered drawings, and erection plans. 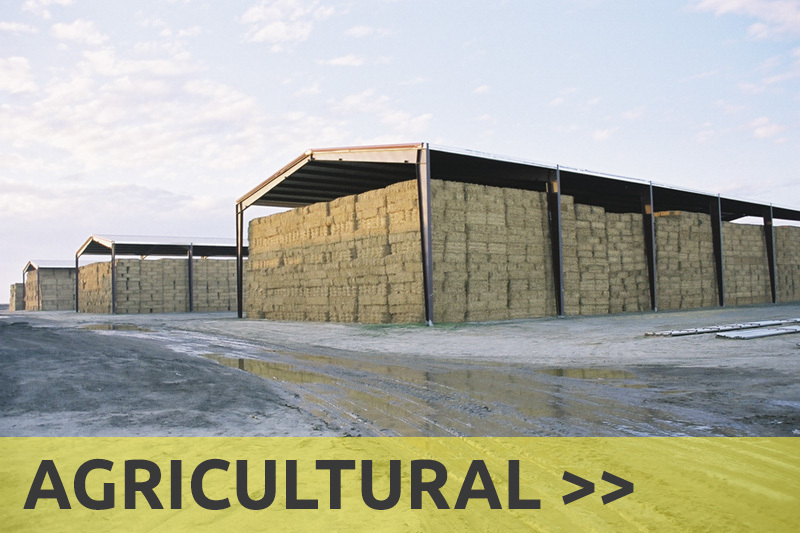 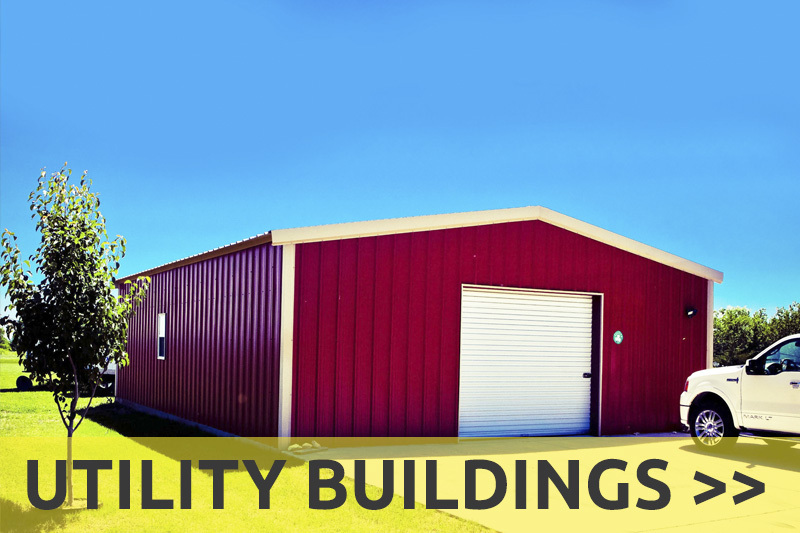 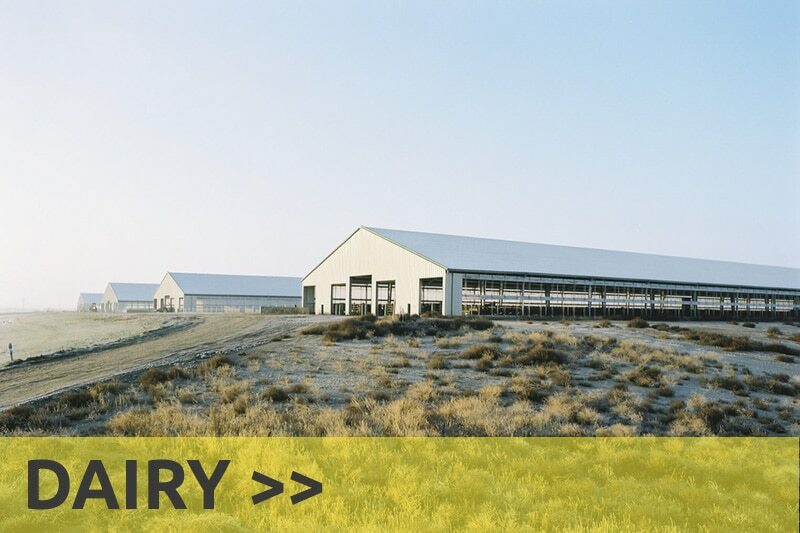 We also have the components you need for weld-up buildings when you require them.